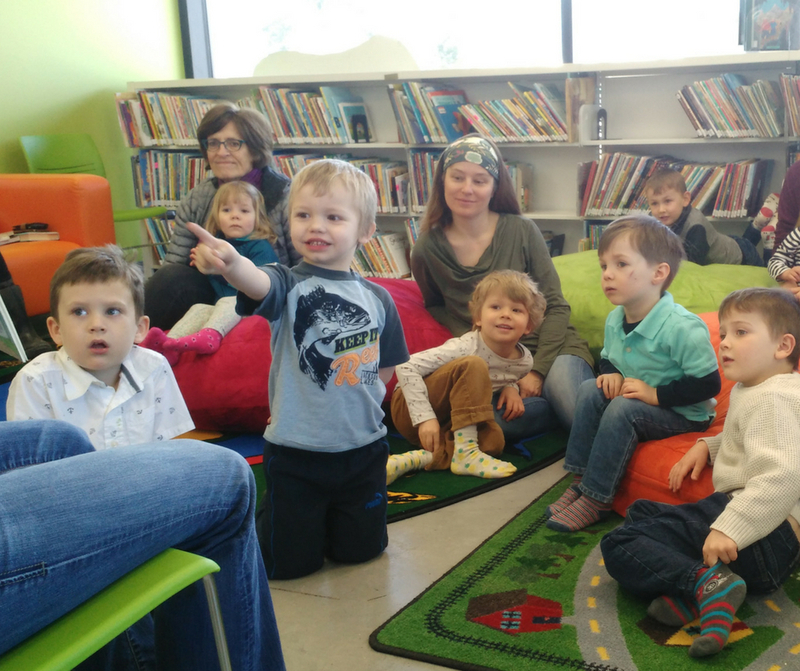 Our drop-in story time programs are a great way for you and your little one to explore the Library together. We provide stories to help your child’s imagination bloom, educational games, crafts to fine tune motor skills, and songs to develop language and listening. Our story times are developed so you and your child can participate together. Join in on the songs and show-off your model listening skills! Join us for preschool story time every Thursday at 10:30 AM.